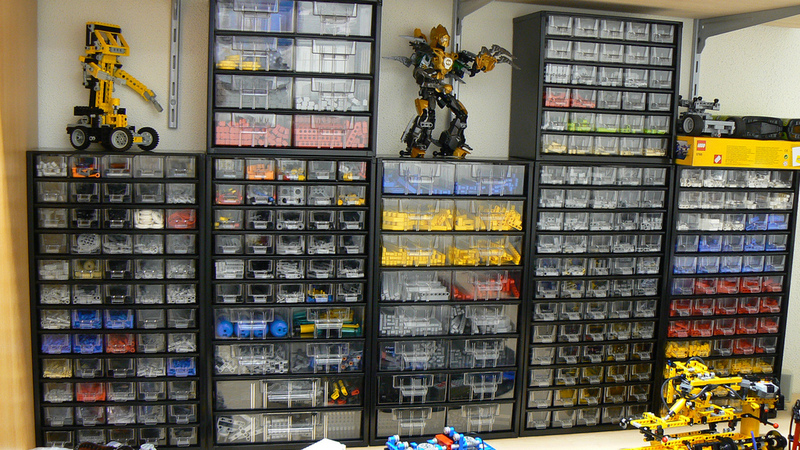 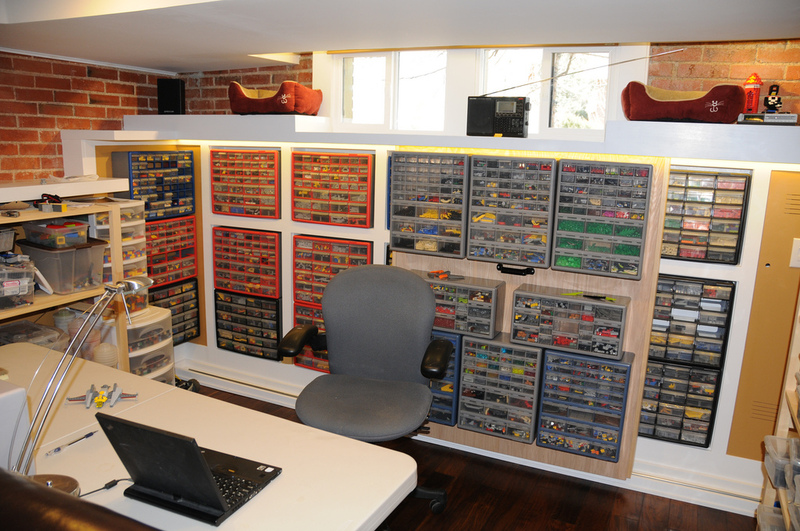 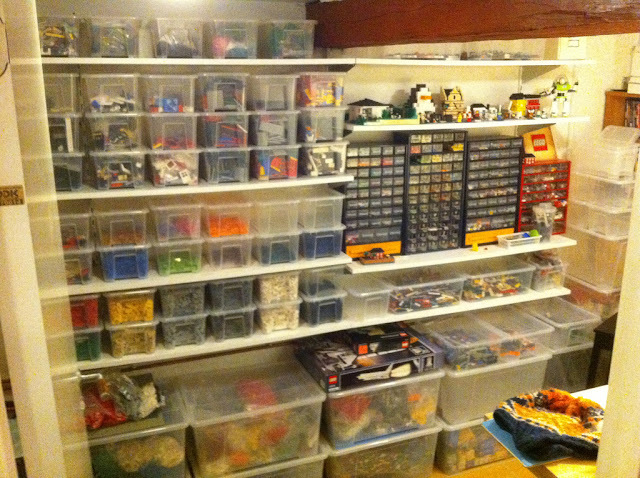 Every LEGO fan has its own way of storing LEGO. 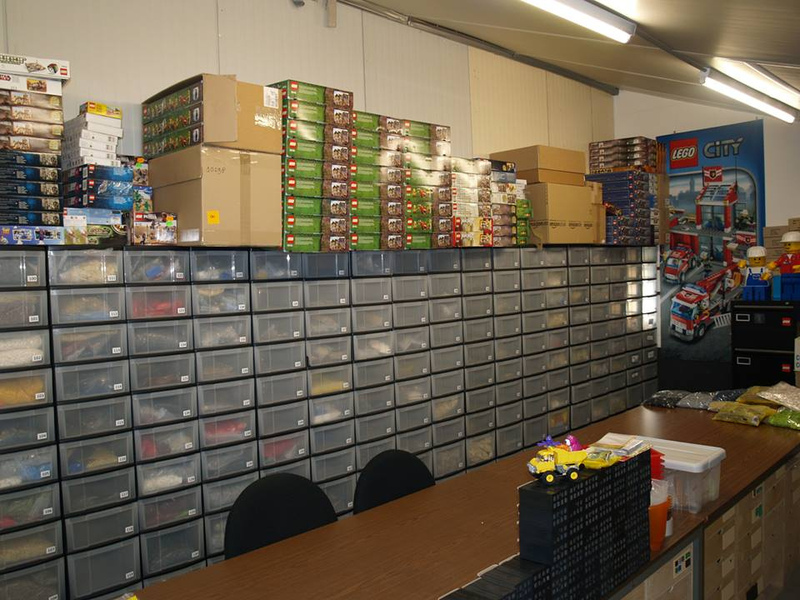 Some of us keep the sets and MOCs we built and some of us keep LEGO bricks assorted to be ready to use them in new creations. 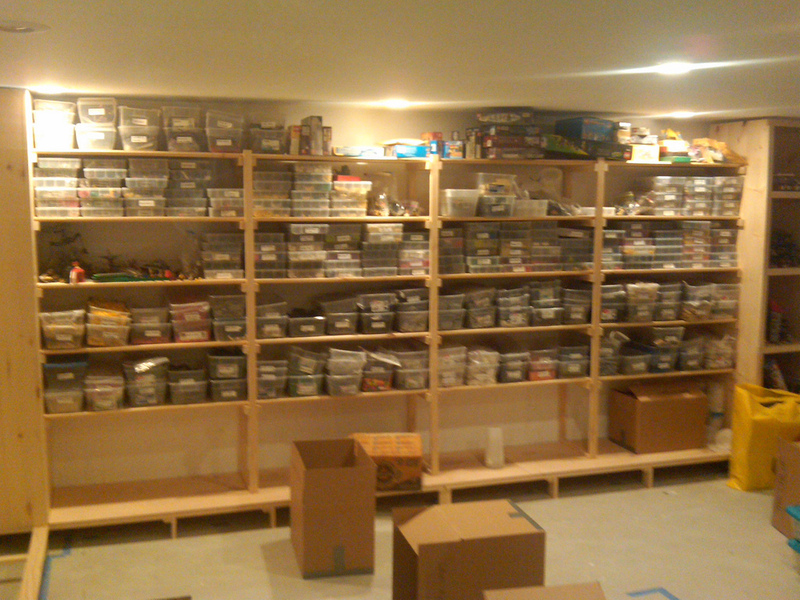 There are also collectors who keep their bricks in their sealed boxes. 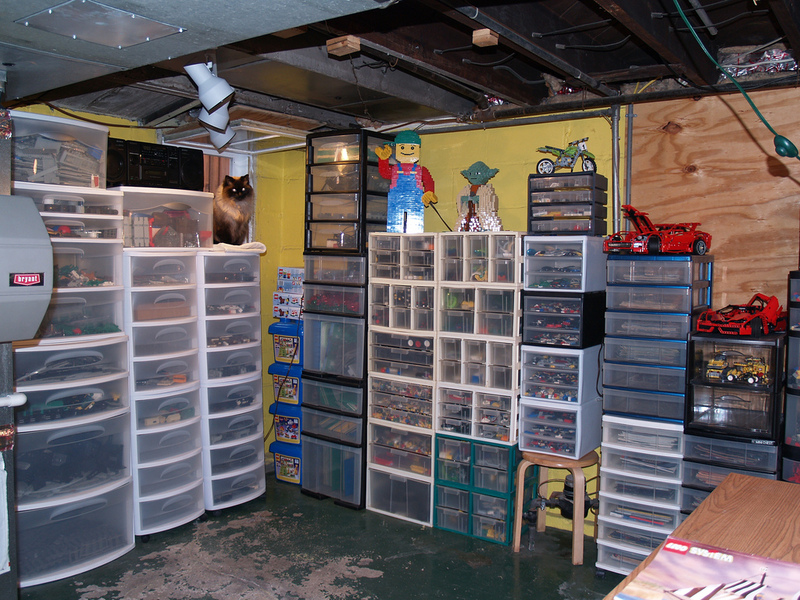 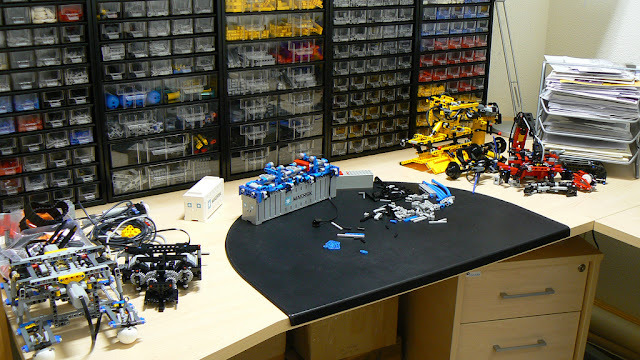 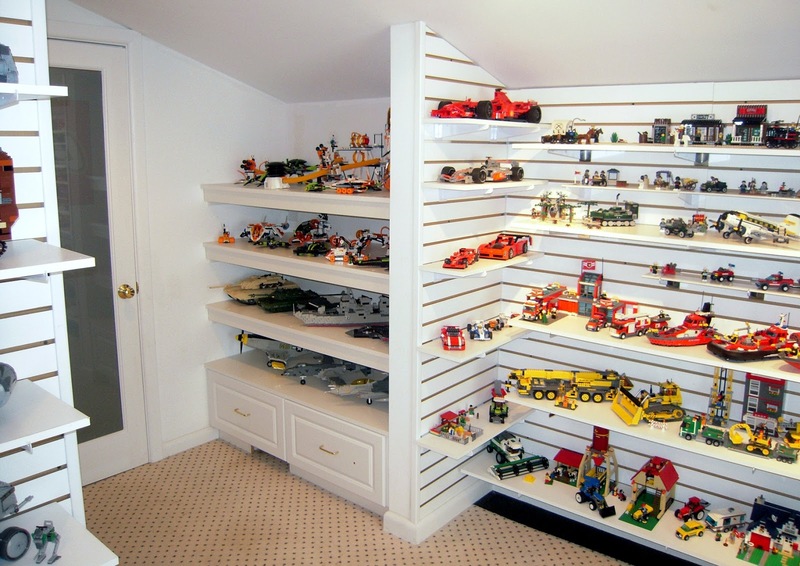 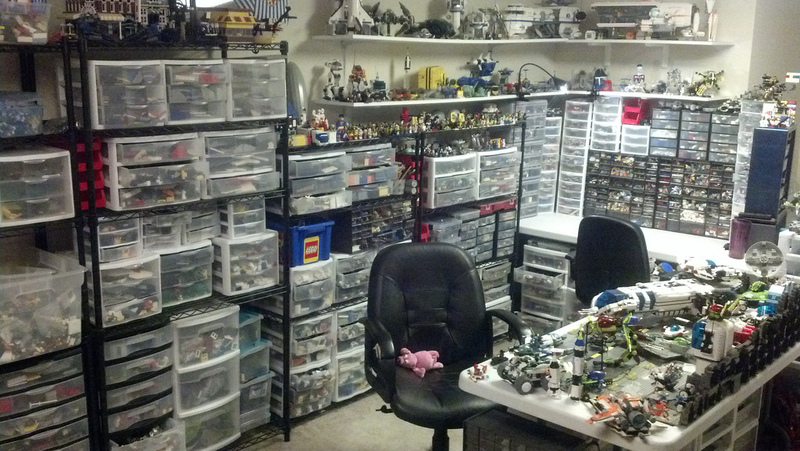 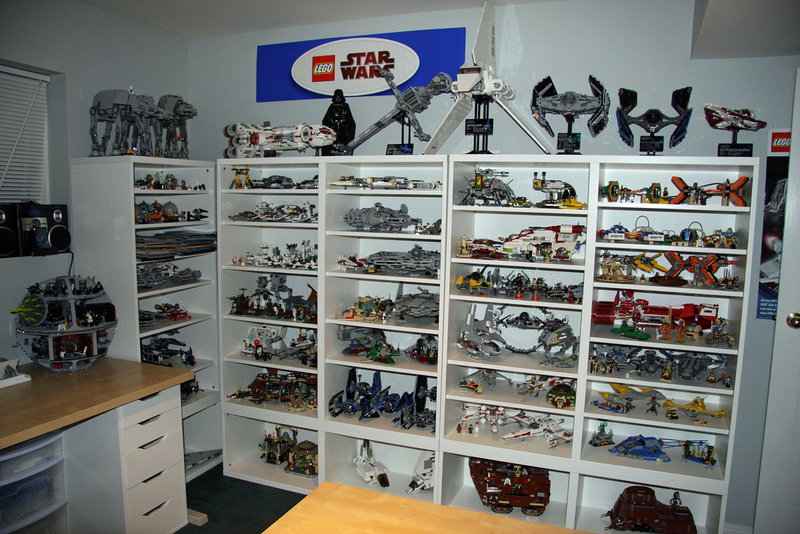 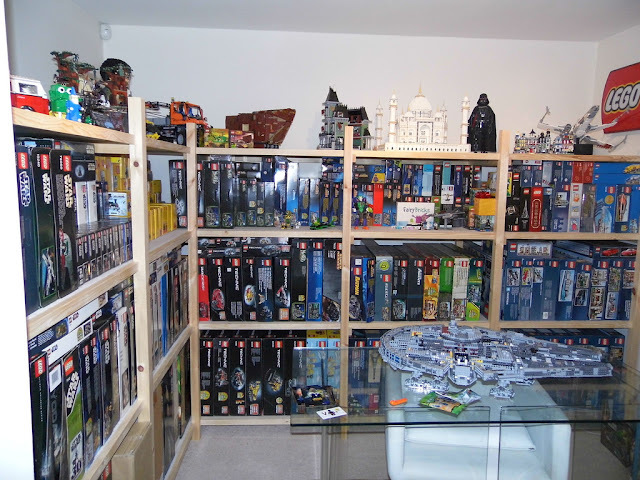 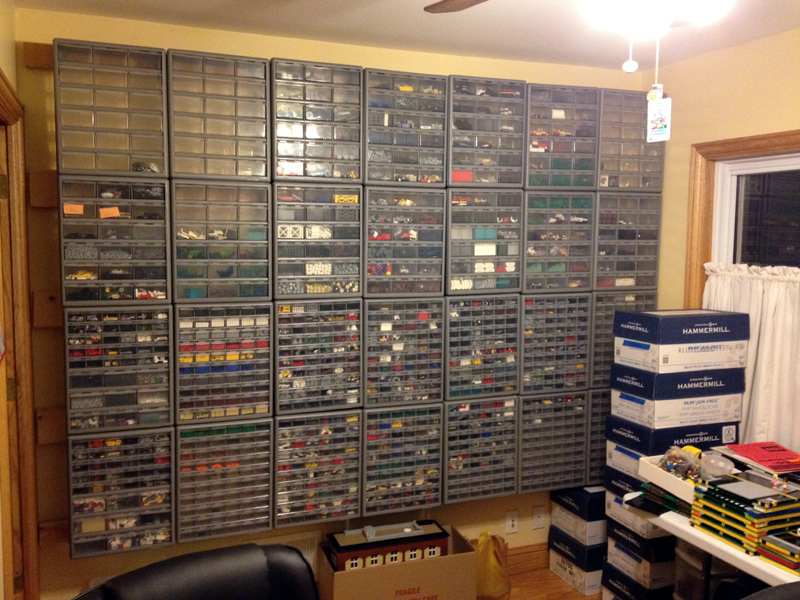 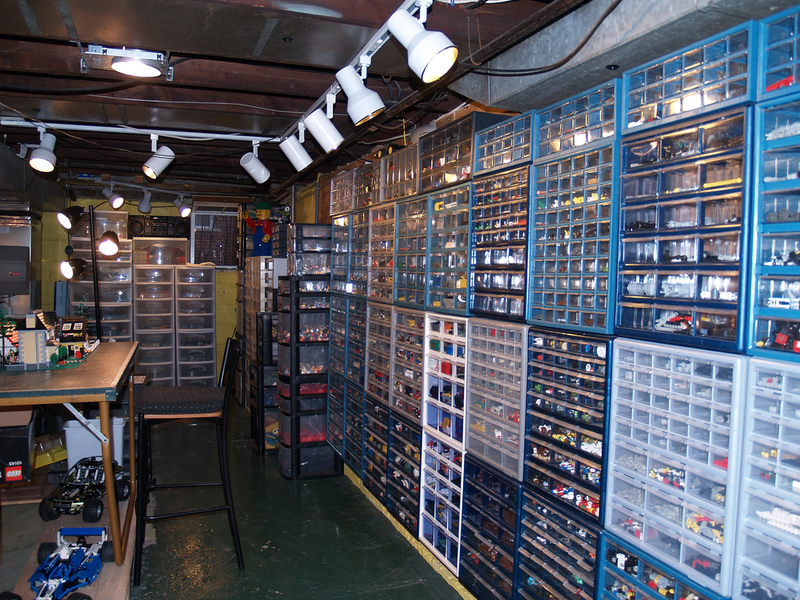 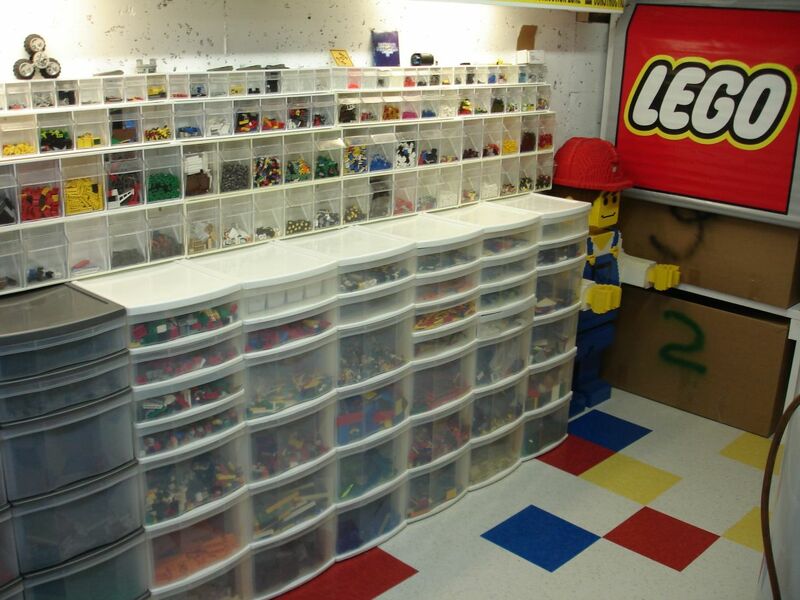 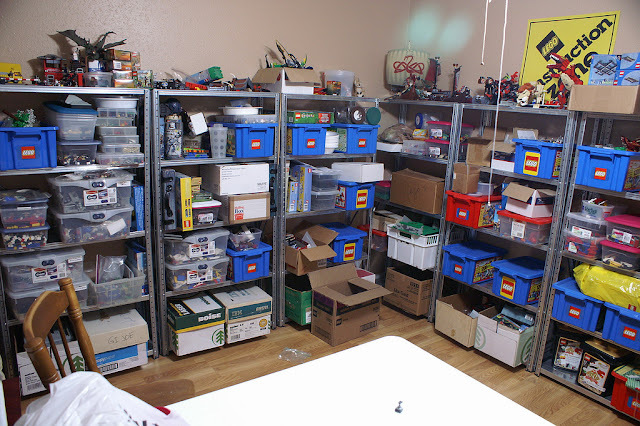 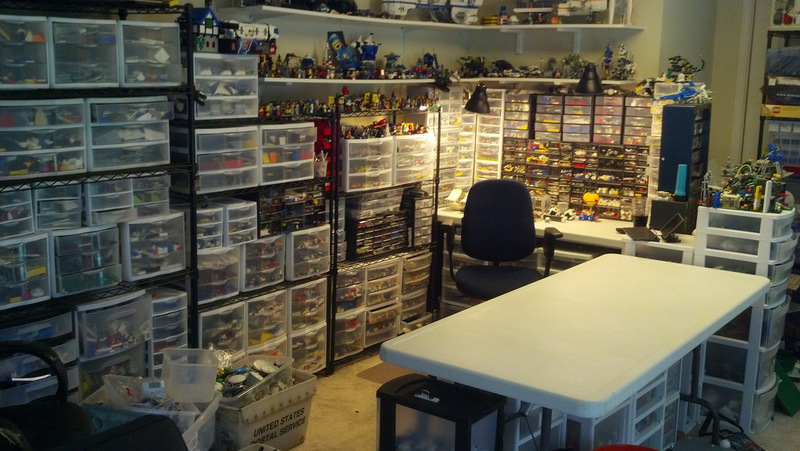 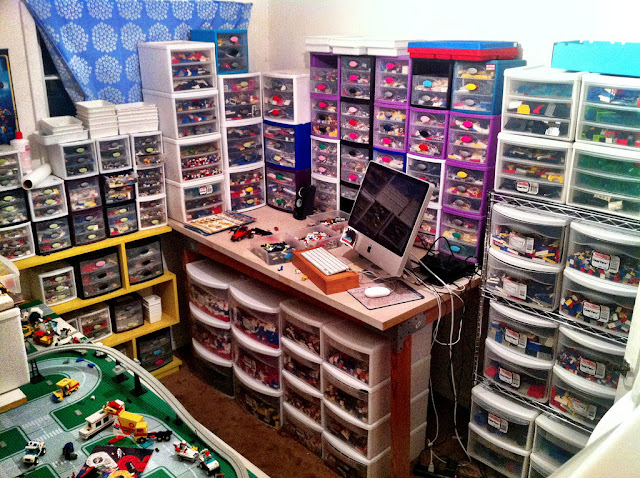 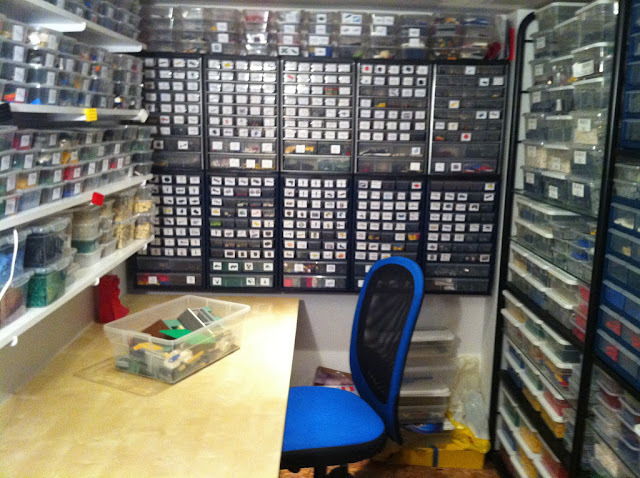 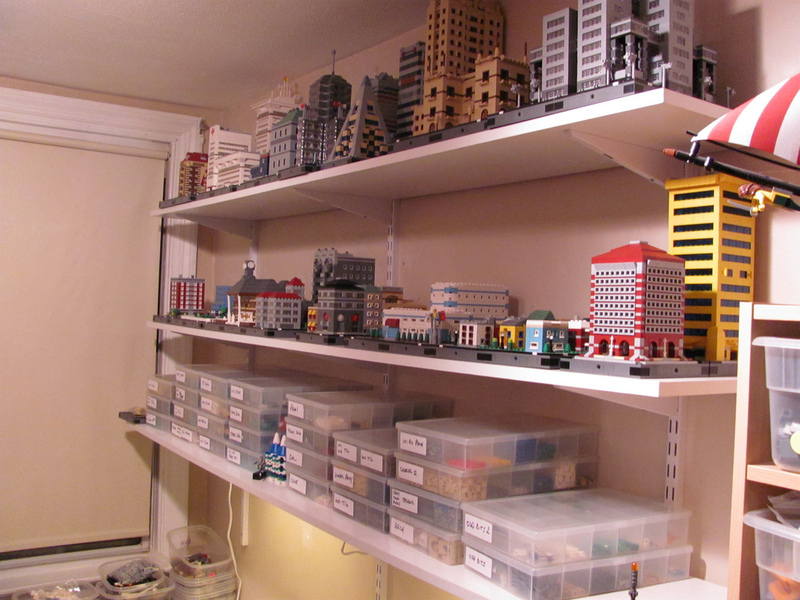 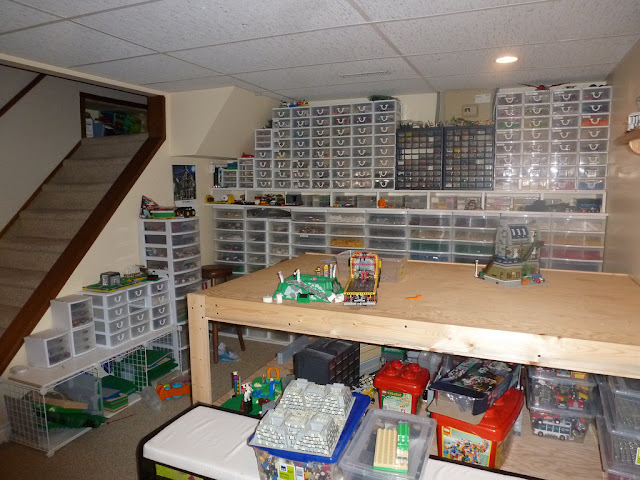 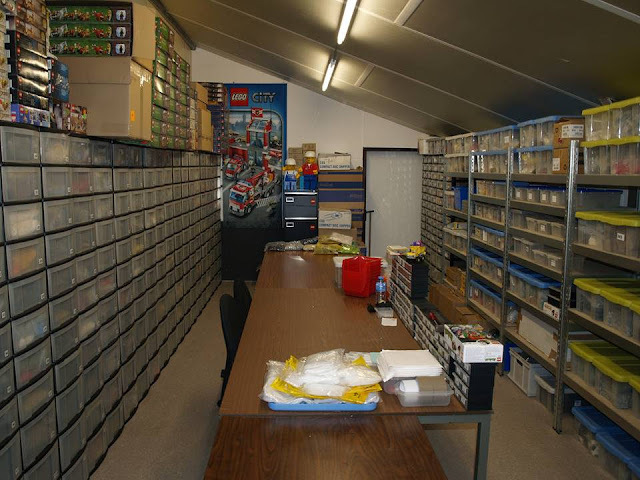 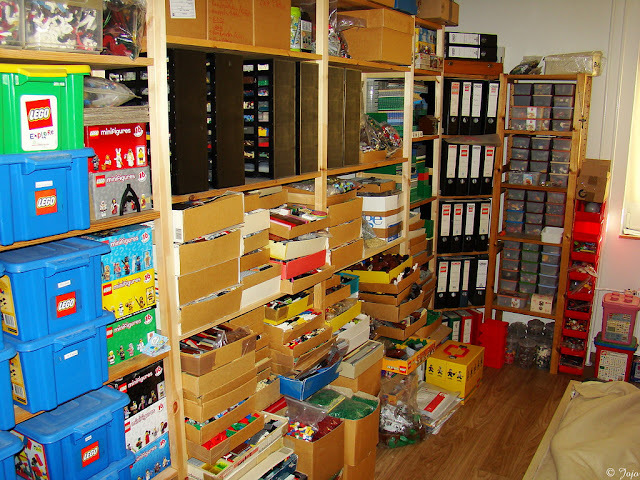 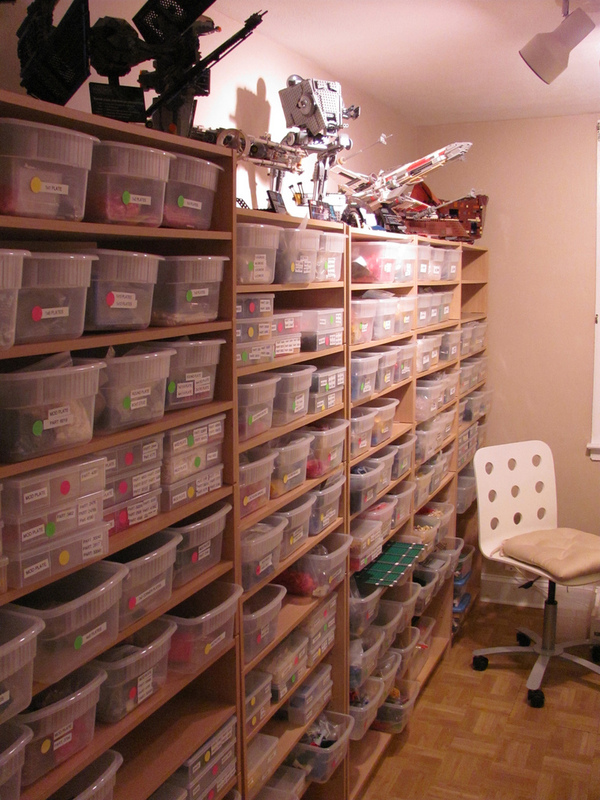 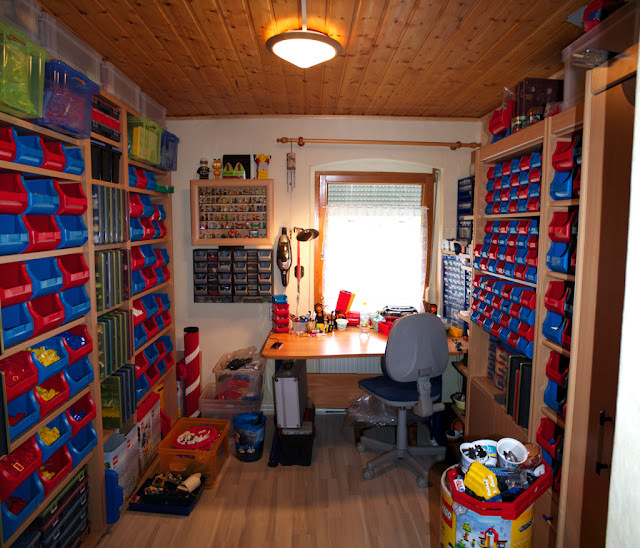 Here in this page we want to share the largest and best LEGO rooms we find searching the web. 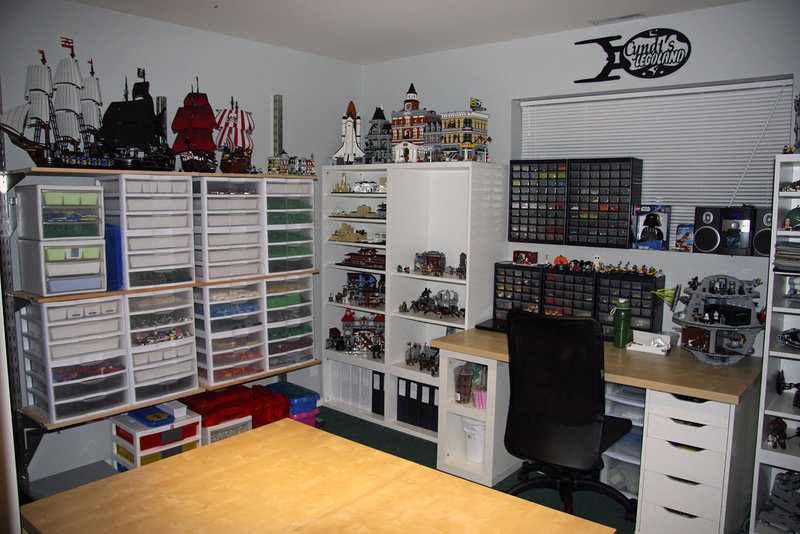 These are the rooms that impress us by their organization and sizes. 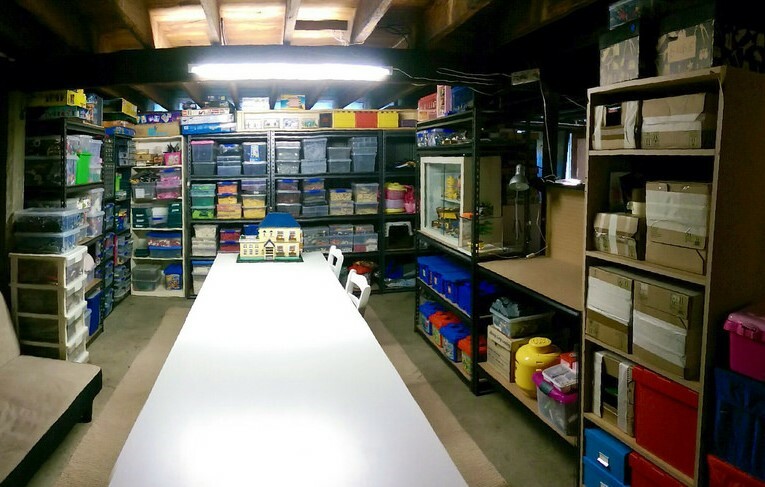 We have shared maximum two photos from each room because there are many great rooms full with LEGO elements and sets to share. 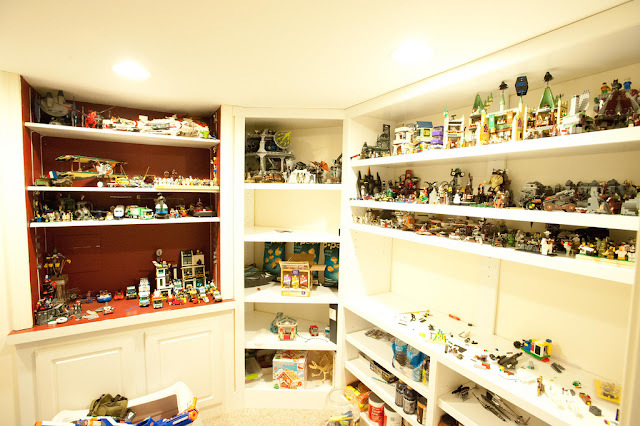 The name of the rooms owner is stated under each related photo or pair of photos. 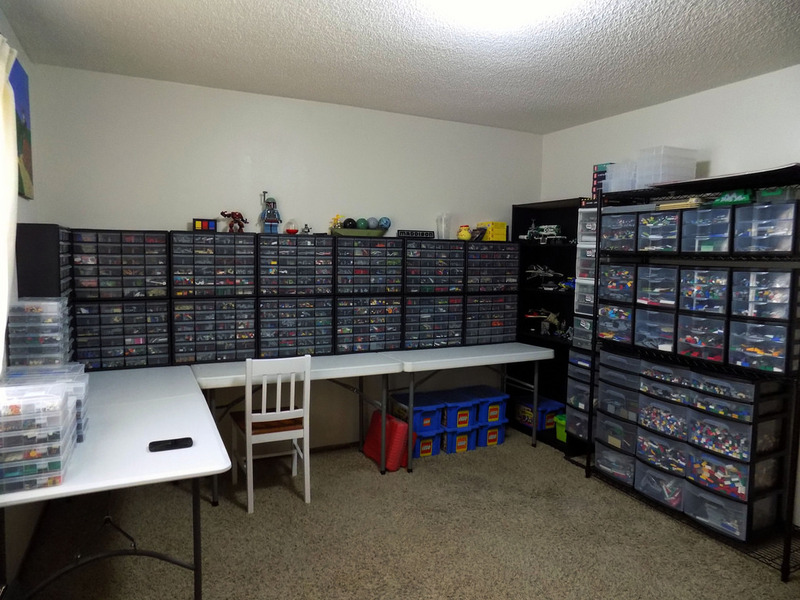 If you want to see more details about the rooms click on the names to open the albums to see more photos if there are any available. 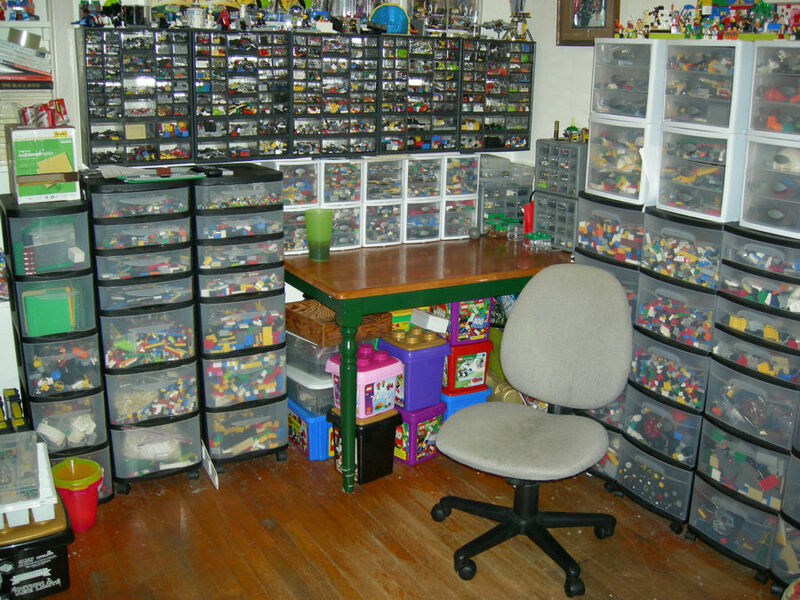 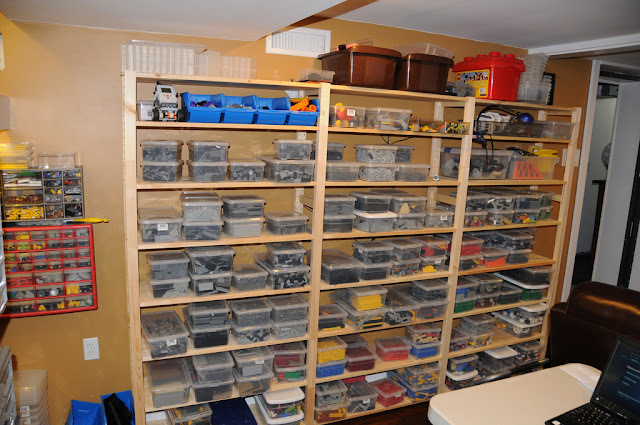 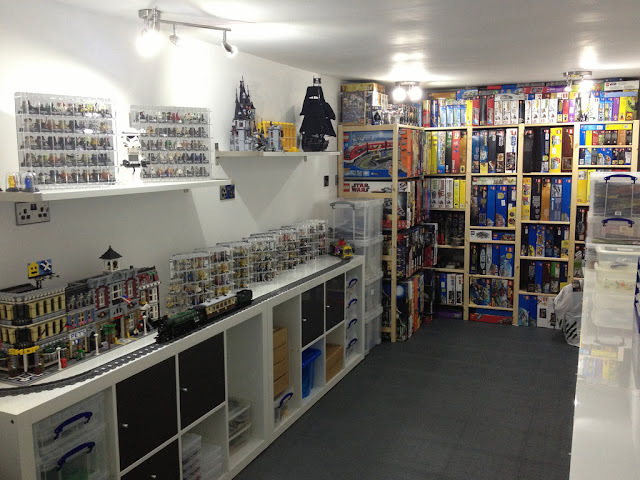 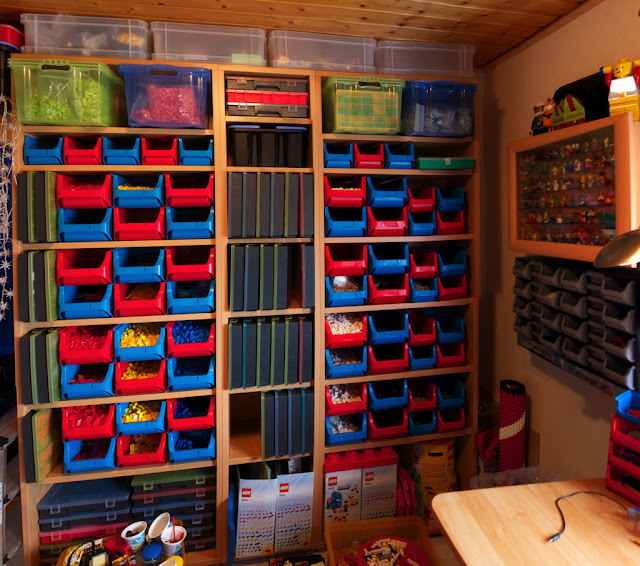 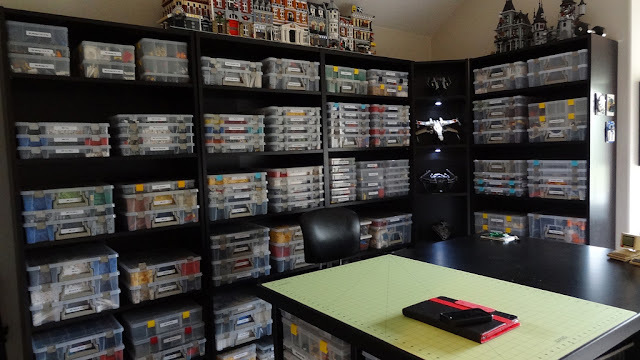 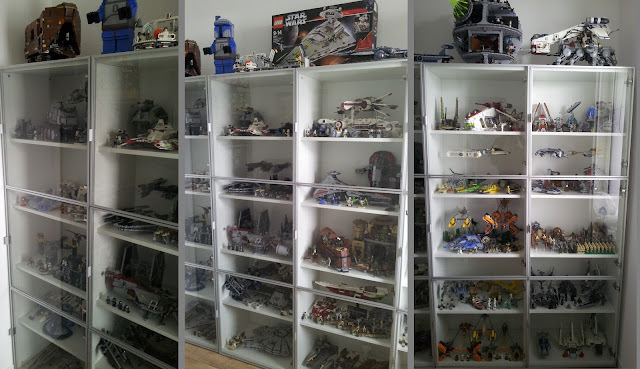 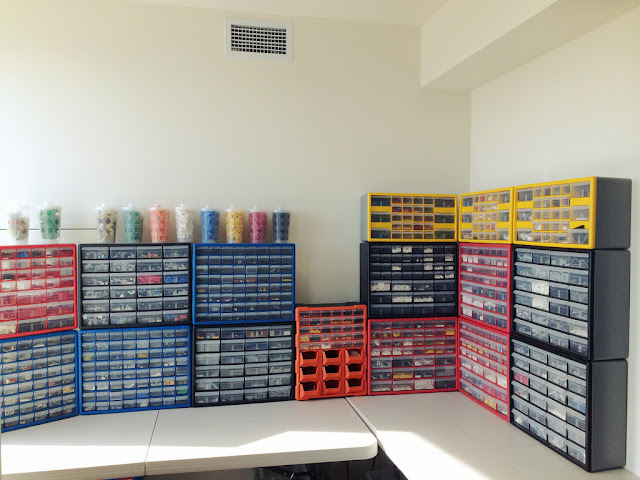 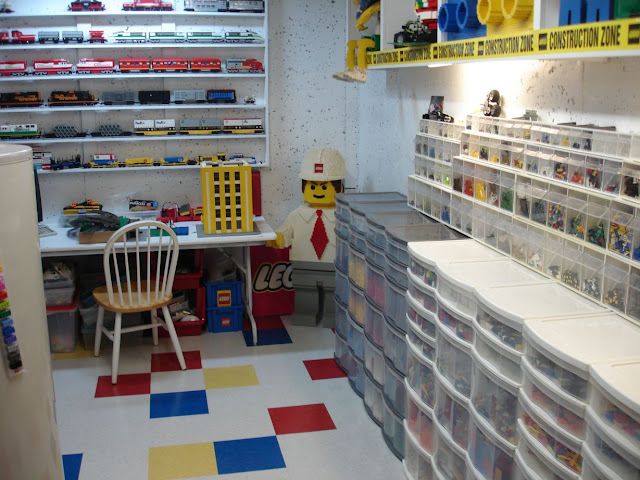 If you have a LEGO room or know someone's room that fits to this page you can send us the photo links with a message or comment below on this page. We are always willing to expand our list new great LEGO rooms. Enjoy our LEGO room list.